Appointments will be setup at a convenient time for all parties involved. A Pre-Inspection Agreement will be sent to you to explain pertinent information before the upcoming inspection. Inspections typically take between two to three hours and include a detailed inspection of the property and a written report sent to you that day. We always encourage you to accompany us during the inspection to learn more about the property and to ask questions as they arise. 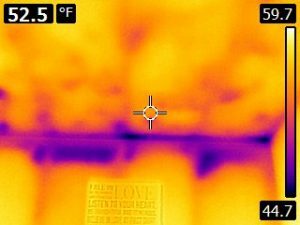 You will receive a comprehensive pdf report that includes photos including thermal imaging and a free subscription to Homebinder which will be e-mailed directly to you following the completion of the inspection. Payment for the inspection is done after the completion of the property inspection. 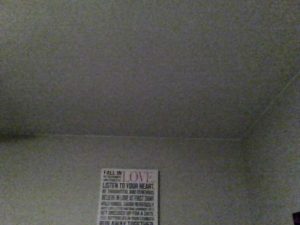 Why should I test my home for Radon? Radon is widely believed to be the second leading cause of lung cancer. 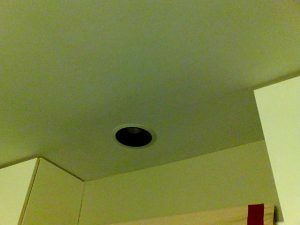 Therefore, the EPA and the Surgeon General recommend testing for radon in the lowest level of a building in which a resident would reside. Radon has been found in homes all over the United States. Any home can have a radon problem. On average, one out of every fifteen U.S. homes have a problem. The only way to know whether or not your home has a radon problem is to test for it. According to the city of Madison’s website, 1 in 3 homes tested in Dane County had levels of radon that are considered unsafe. While the national average indoor radon level is 1.3 pCi/L, the average indoor level in Dane County is 3.8 pCi/L. EPA recommends that you hire a qualified professional to test for radon when you are buying or selling a home. 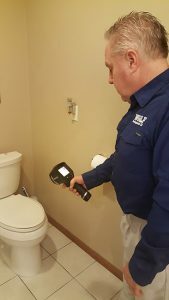 Some states require radon measurement testers to follow a specific testing protocol. If you hire a contractor to test your residence, protect yourself by hiring a qualified individual or company. 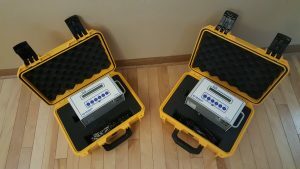 You can determine a service provider’s qualifications to perform radon measurements or to mitigate your home in several ways. Check with your state radon office. Many states require radon professionals to be licensed, certified, or registered. Most states can provide you with a list of knowledgeable radon service providers doing business in the state. In states that don’t regulate radon services, ask the contractor if they hold a professional proficiency or certification credential. Wisconsin is a state in which there is no regulation for radon accreditation but Wolf Home Inspection LLC is accredited through NRSB to meet your needs. For more information regarding radon, please see A Citizen’s Guide to Radon or watch this short two minute video Radon Video. 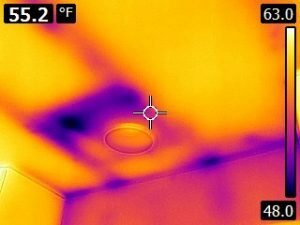 Why Perform Infrared Home Inspections? 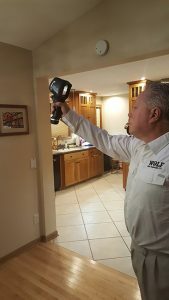 Combined with traditional home inspection techniques, the infrared inspection method reveals substantially more of the house than can be perceived by the naked eye and conventional inspection tools. Many things can’t be seen with only a flashlight.